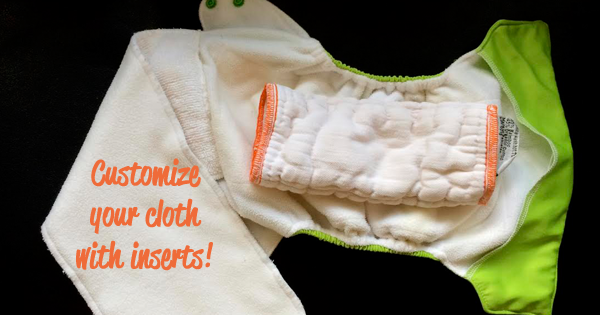 How to replace or repair a cloth diaper snap! 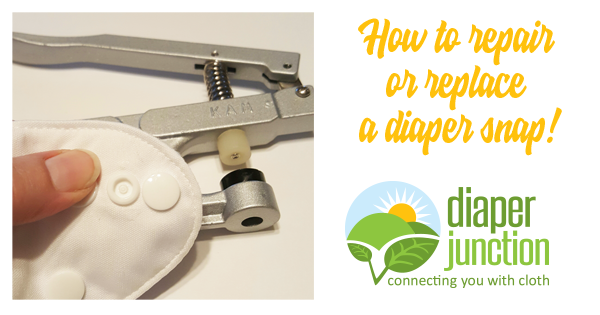 How to replace or repair a snap on your cloth diapers or cloth diapering accessories. Step by step instructions with photos. 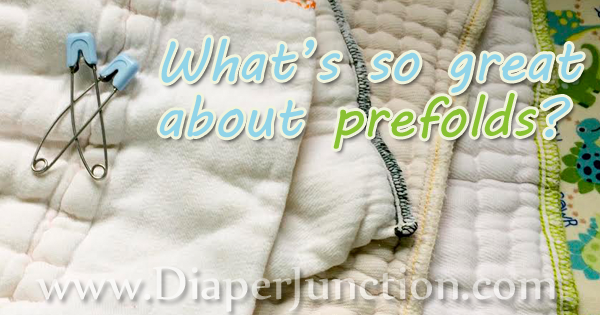 What's so great about prefold cloth diapers? Mom to Mom: Why I LOVE All In One Cloth Diapers! 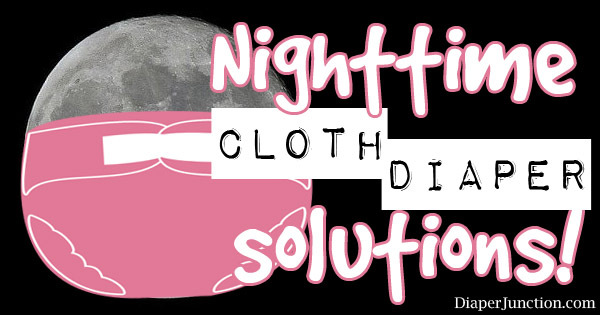 Choosing Gently Used Cloth Diapers, Is it gross? 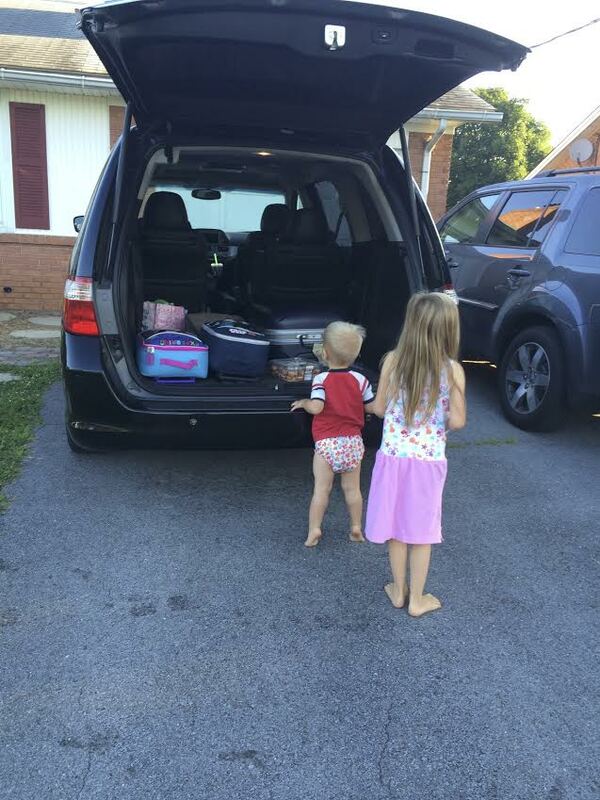 TIPS for Traveling with Cloth Diapers from an experienced MOM! 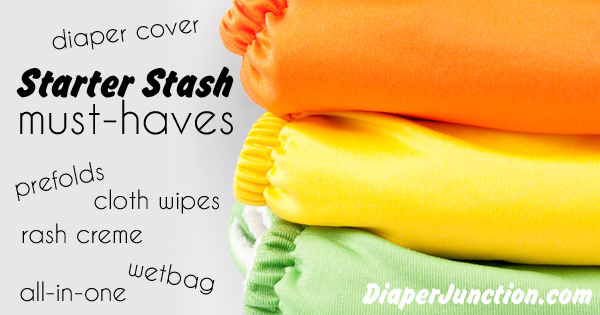 Must-Haves for your Cloth Diaper Starter Stash! 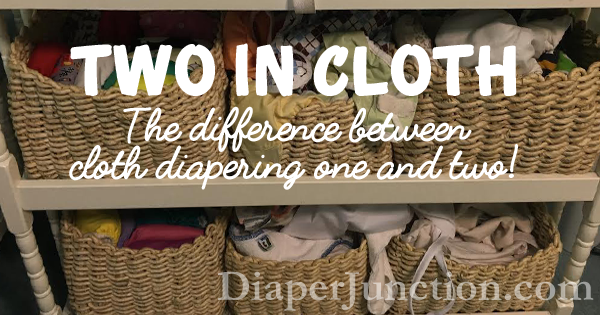 Cloth diapering isn't complicated but there are certain things you should know and things you can invest in that can make choosing cloth easier. Included in this post are some must-haves for your starter stash! 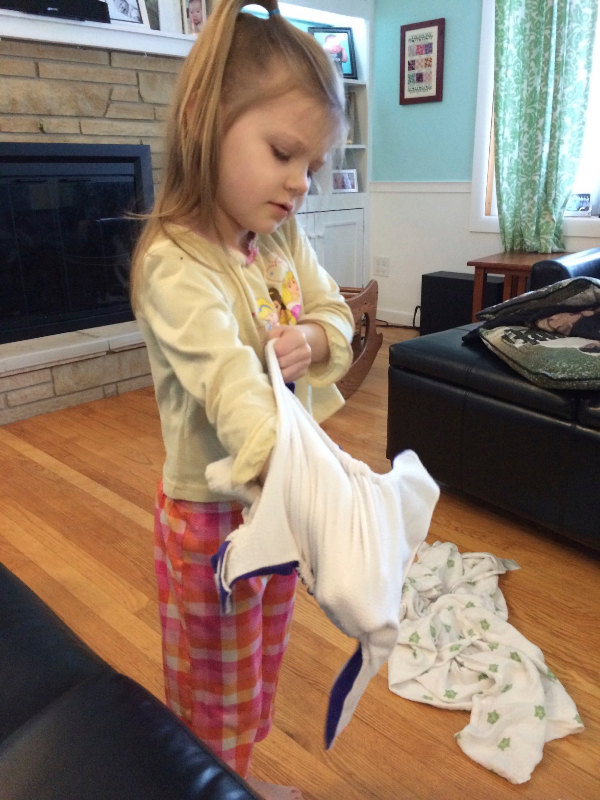 Cloth Diapering: It's ALL about the inserts! 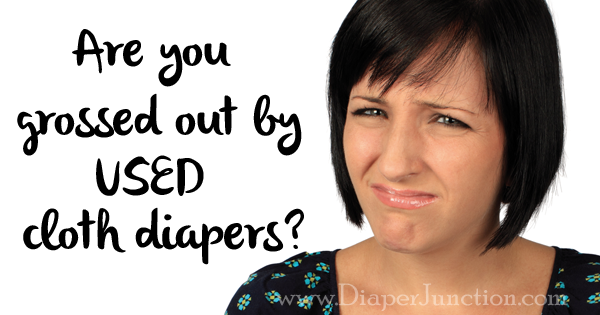 Sometimes, whether or not your pocket diapers work has nothing to do with the diaper/diaper shell and everything to do with the level of absorbency. 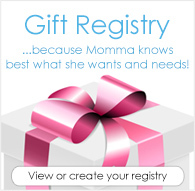 Not all inserts are created equally, and not all inserts work for all babies. So, what do you put in your diapers? 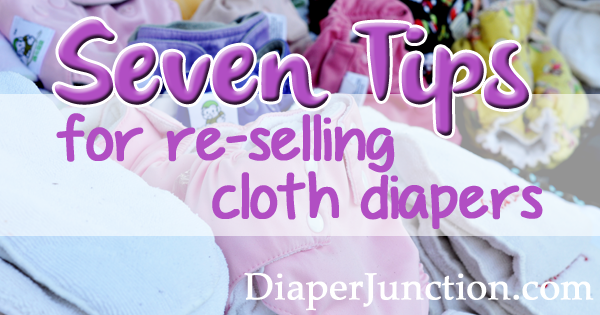 SEVEN TIPS for Re-selling Your Cloth Diapers! 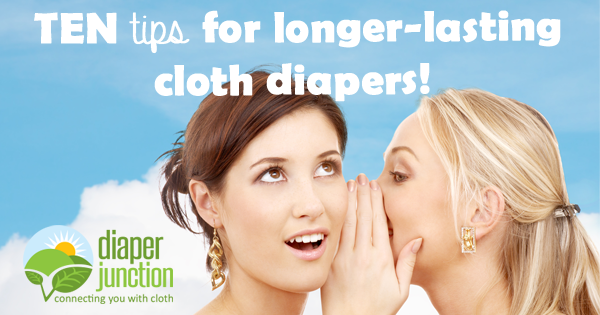 TEN TIPS for longer-lasting cloth diapers! 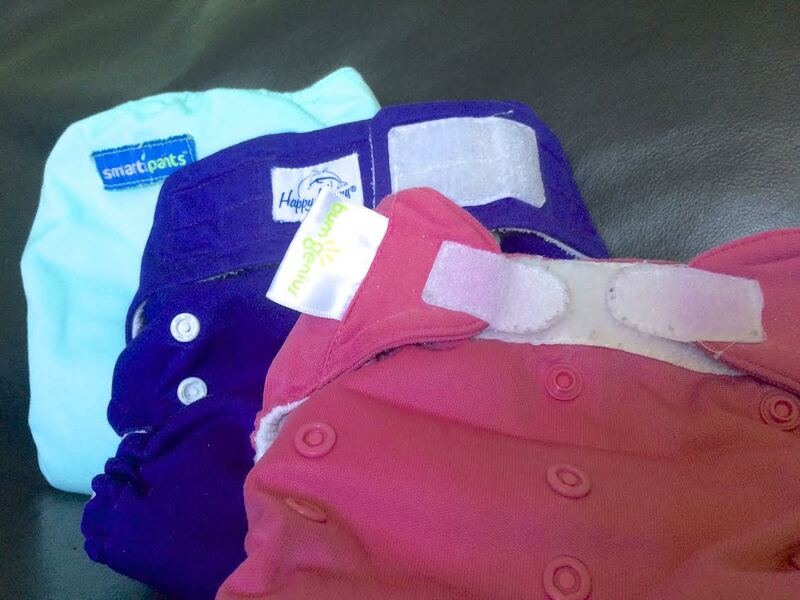 Mom to Mom: Cloth Diapering Brands that have lasted me the longest! Ask a Diaper Junkie: What Gives With Laundry Soap? Why all the hard feelings over laundry soap? It seems if you go mainstream detergent like Tide, half the diapering community gives dirty looks. If you choose a cloth safe detergent like Rockin Green, the mainstream users treat you like you're using dirty diapers! What gives? How do I pick? 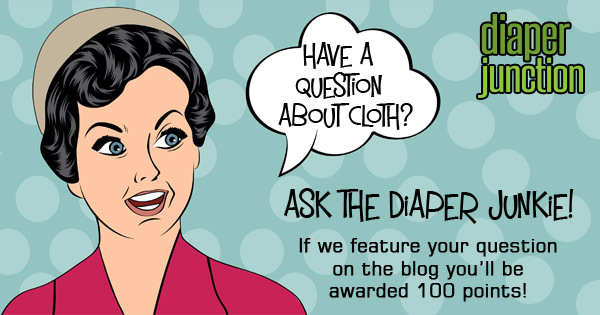 Introducing "Ask a Diaper Junkie"
We are really excited to announce our new blog feature, “Ask a Diaper Junkie.” Each month you will be given the opportunity to submit a question for us to answer on our blog.The question can be absolutely anything related to cloth diapering or Diaper Junction—questions about types of diapers, washing diapers, working here—seriously, ANYTHING!